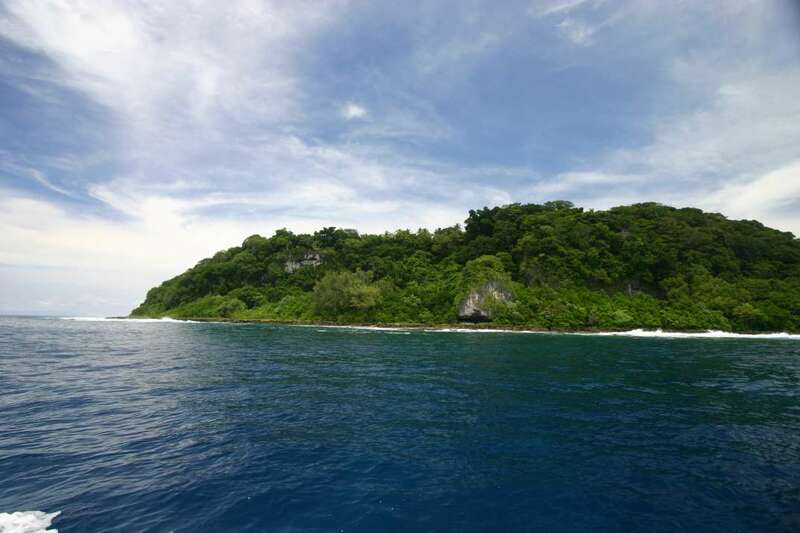 Vanuatu island is an archipelago of about 83 islands in the southwest Pacific, east of Australia. Its people, known as the Ni-Vanuatu, are a peaceful and gentle lot, enjoying life in a country full of unique customs. In the north, wealth is established by how much one can give away, especi... + Read More ally pigs, which are considered a symbol of wealth throughout Vanuatu. 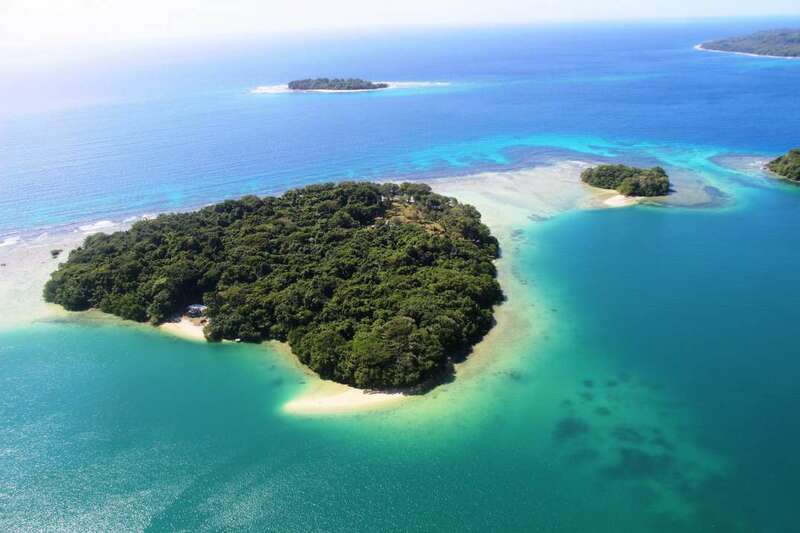 Visitors to Vanuatu include divers and sunworshippers, enjoying the nation's coral reefs, shipwrecks and unbeatable beaches. Vulcanologists also go wild for Vanuatu's many active volcanoes. 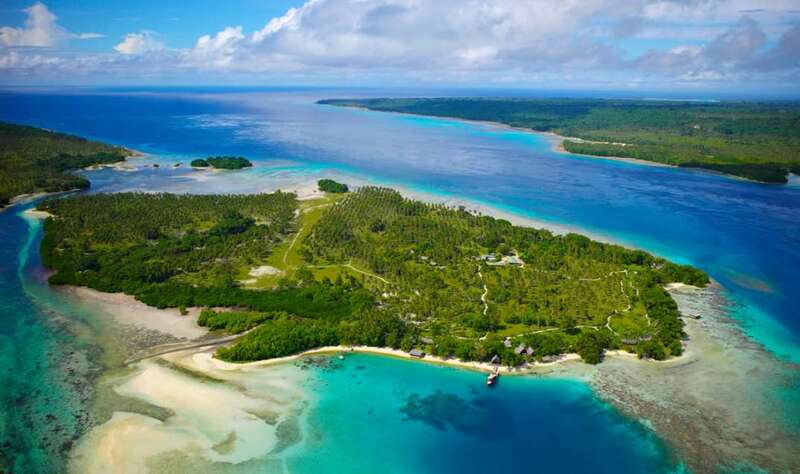 Beautiful Vanuatu is also renowned for its offshore activities, a long time favourite of investors. Vanuatu is a tax haven and doesn't release information to other governments or law enforcement agencies. Democracy in Vanuatu is now maturing and the country has developed a good track record of stability over the years. 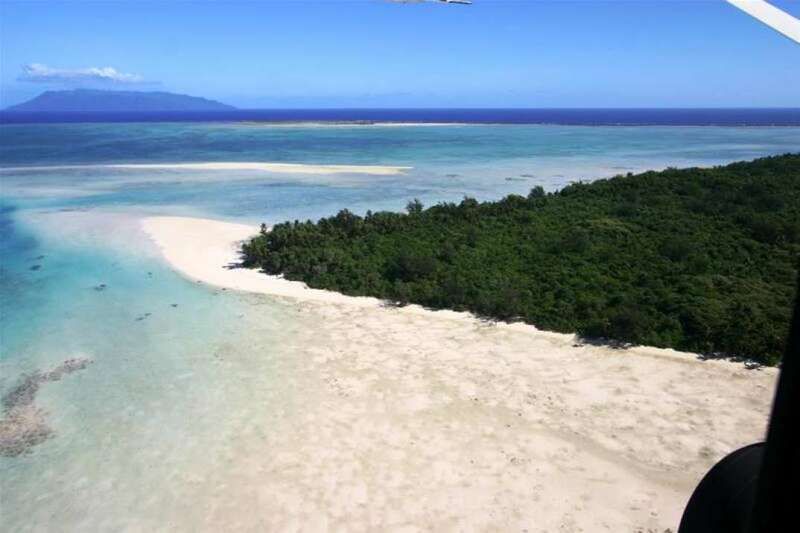 Vanuatu does not permit foreign freehold ownership of its islands, but there is a good leasing system in place. 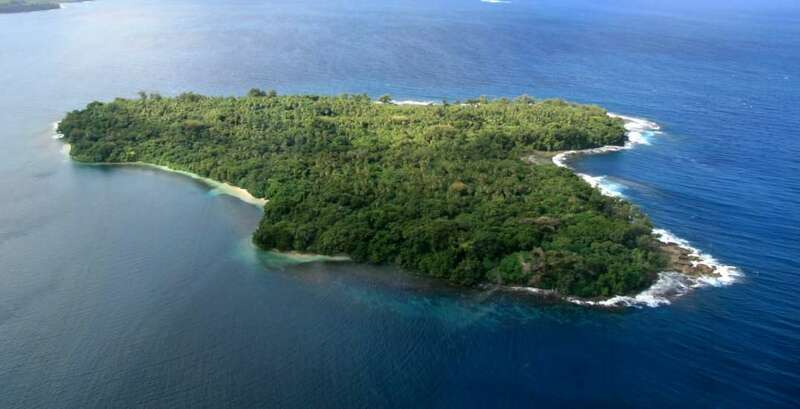 In Vanuatu, the land belongs to the indigenous people and the government can’t take it away under any circumstance. However, the government acts as an efficient and fair mediator between land owners and foreign investors. 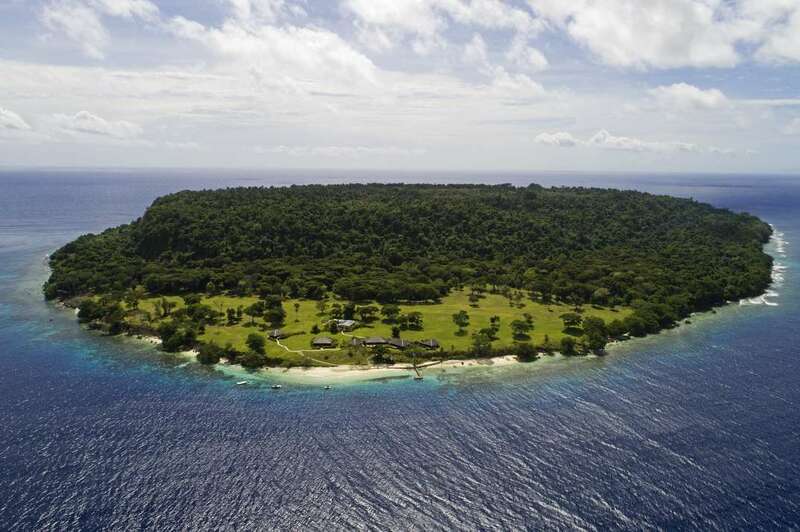 For the most part, the ni-Vanuatu people are happy to lease their real estate to investors because it means they have an income on their land. The government of Vanuatu has streamlined the Foreign Investment Board, Customs, and Immigration procedures to make investing and residing in Vanuatu as easy as possible. All leases must be registered with the Land Records Department. The government protects the interests of both the land owner and the lessee as efficiently as any land dispute court in the Western world. Leases are generally 50 years for residential property and 75 years for commercial property and the property lease can be renewed if, for example, the property is subdivided.